Victoria – Over the past five years, BC Parks has invested approximately $60 million in park facilities. The increases come after years of capital projects aimed at attracting young families, improving accessibility, and providing new opportunities for people to experience and enjoy BC Parks. According to the Provincial media release : To continue to maintain high service levels and provide new recreational opportunities at B.C. provincial parks for a growing number of visitors, the Province is raising some camping fees as of March 15, 2016. The changes affect approximately half of the provincial parks across B.C. where fees are charged for various forms of camping. These changes support enhanced facilities and services at provincial parks across the province, so visitors continue to enjoy the best experience possible in B.C.’s beautiful parks. This is the second year in a row for increases to campers. The majority of affected parks will see only a $1 or $2 per night increase. In some parks, fees will be decreased or eliminated altogether. For example, several camping and backcountry sites in the Kootenay region, such as at Arrow Lakes Provincial Park, will no longer have fees. 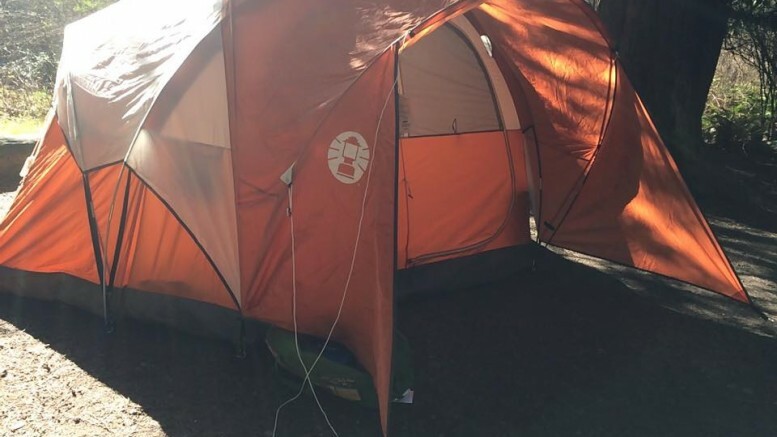 Select group camping sites will see a $1 to $2 per party increase. An additional $410, 000 is expected to be generated this year for B.C.’s protected areas systems. All of the revenue from increased fees will be put back into operating and maintaining the parks system. Parking remains free in all provincial parks. For a complete list of campgrounds and updated fees, please visit bcparks.ca. All BC Parks user fees are inclusive of taxes, making it easier for families to plan and budget for their BC Parks visits. 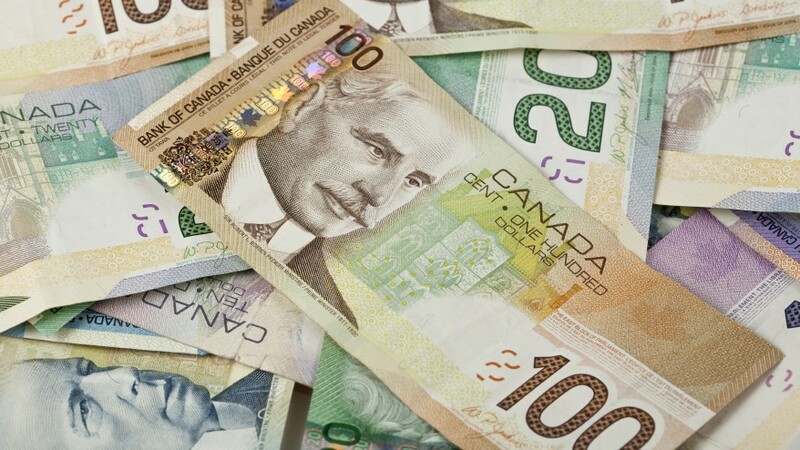 User fees at BC Parks are generally lower than those of most private campsites in the province, and competitive with public sector campgrounds in other jurisdictions. There are 1,029 provincial parks, recreation areas, conservancies, ecological reserves and protected areas in B.C., covering more than 14 million hectares or approximately 14.4% of the provincial land base. Thirty-seven per cent of B.C.’s land base is under some type of conservation designation – ranging from wildlife habitat areas and old growth management areas to parks and protected areas. B.C. provincial parks receive over 21 million visits each year. In 2015, more than 158, 000 reservations were made through Discover Camping – an increase of nearly 19% from 2014. Be the first to comment on "Camping Fee Increase/2016 Reservations At BC Parks Start March 15"